Our simple red card holder Panama has two quick access card slots. 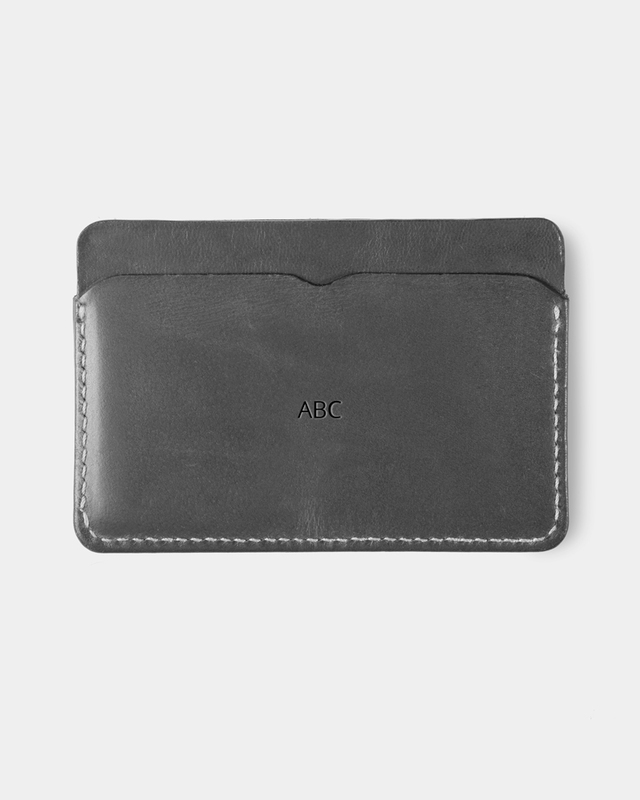 It also offers a main pocket for folded cash and business cards. The perfect choice to carry 6+ cards and bills. The card holder will age beautifully creating a unique patina because of the natural tannings.